Built for endurance, the RevereSport Samsung Galaxy S7 Edge Armband 'Elite' will withstand your longest training session. 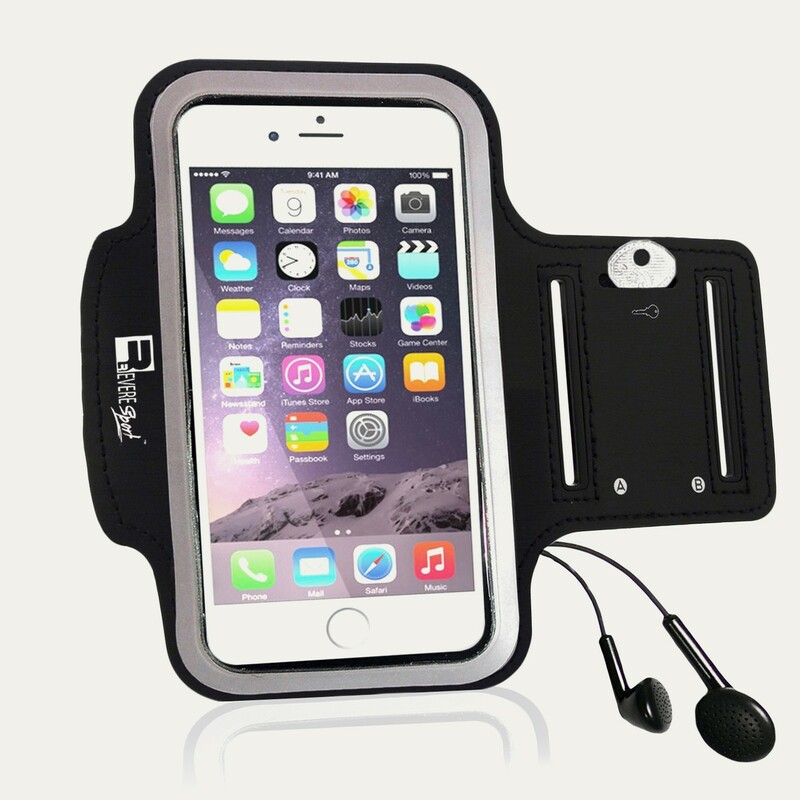 The sweat absorbing, premium-grip fabric will stay put during the most intense workout, while the tough, water-resistant, protective layer keeps your phone dry. 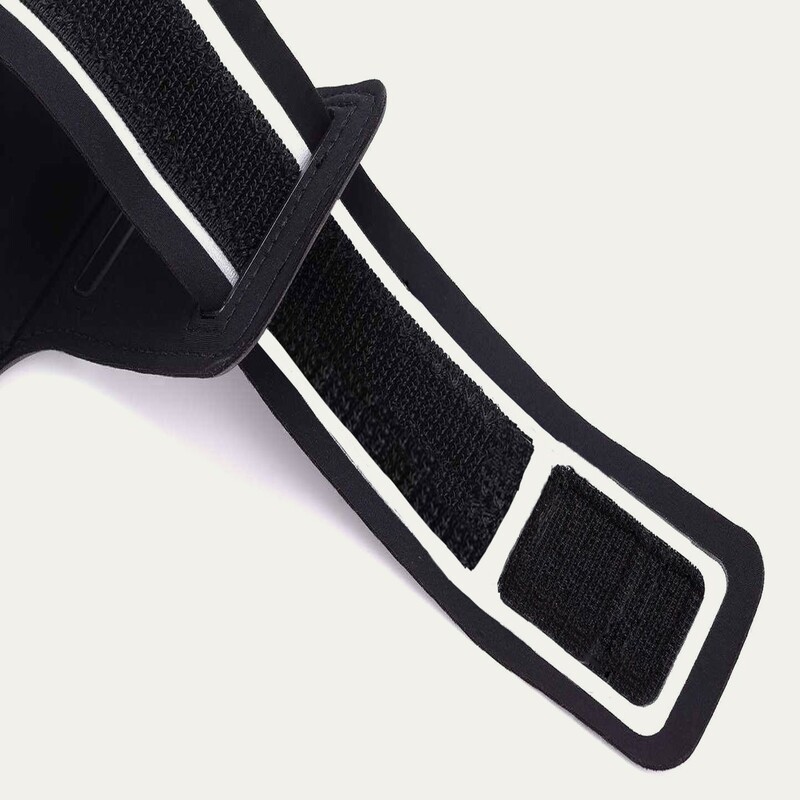 Exercise in comfort, the high quality, cushioned arm strap prevents rubbing and bounce. 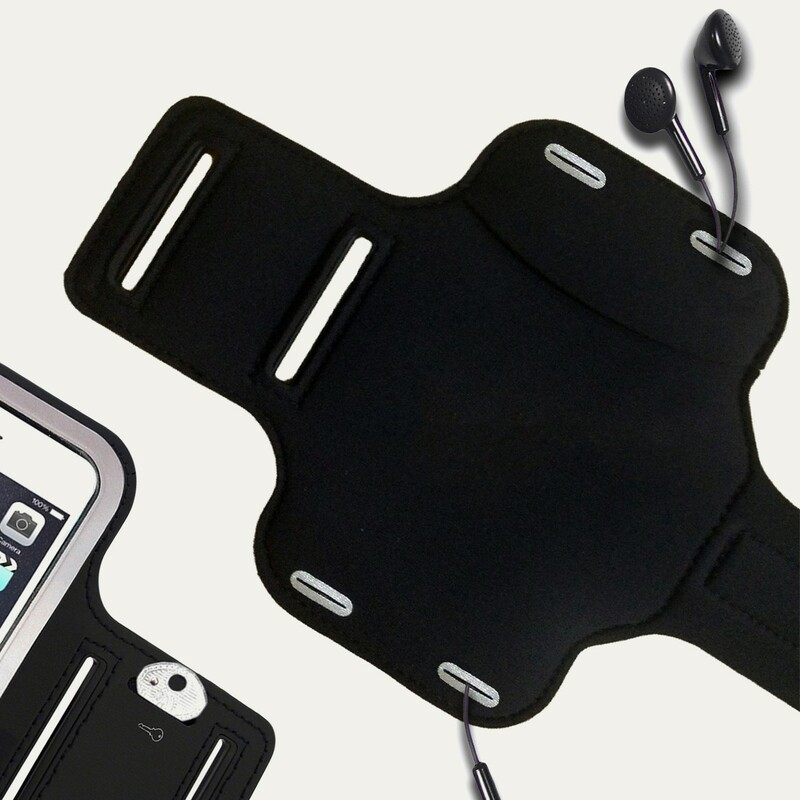 Enjoy easy access to your smartphone features, so you can listen to music, take calls and track your performance. 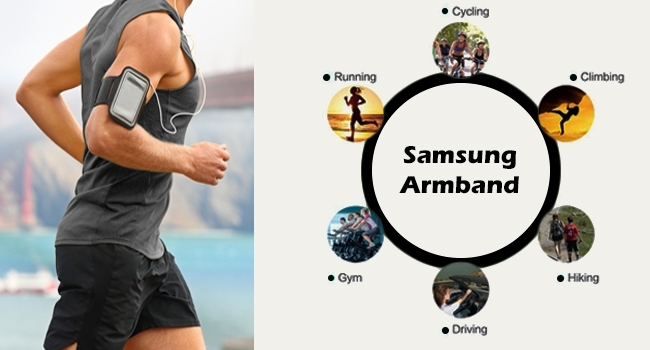 The Samsung S7 Edge Armband 'Elite' has been engineered for hands free exercise. Built with robust, high quality, water resistant materials so you can train whatever the weather. 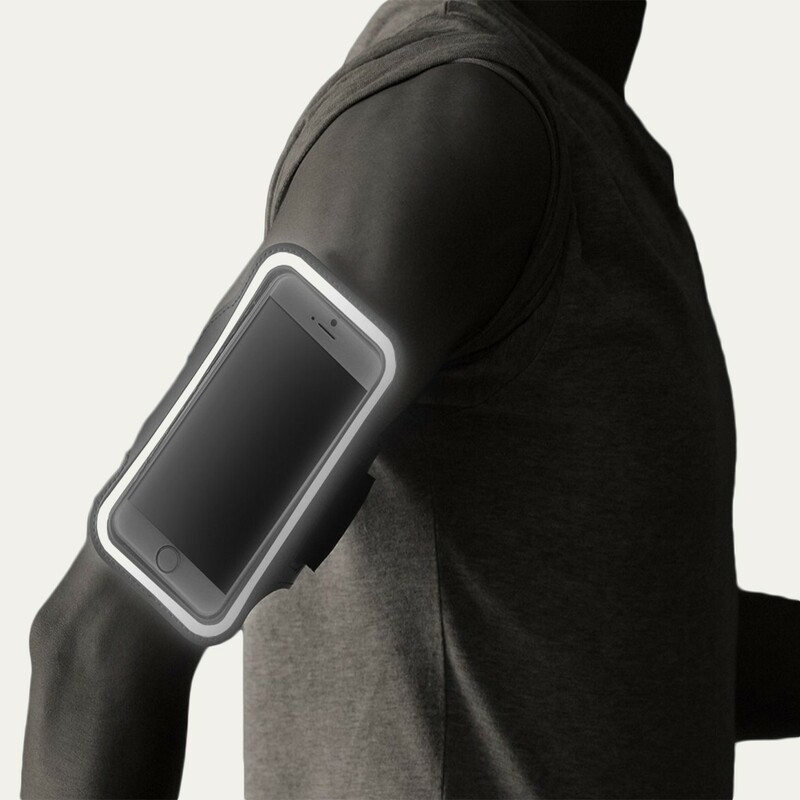 Opertate your fitness apps, select your music and respond to messages without removing your device from the Armband. 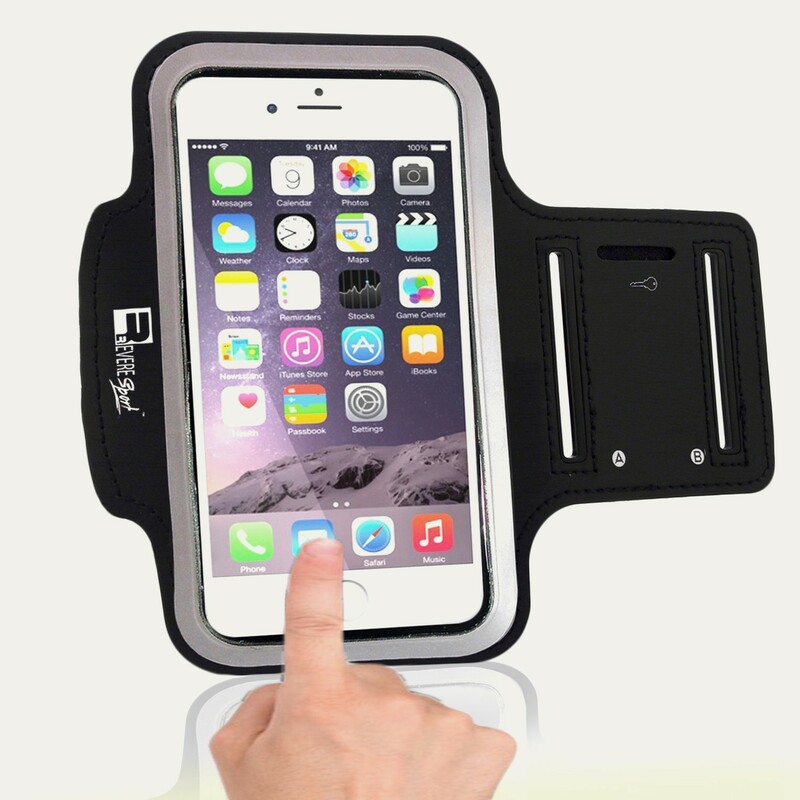 The clear Touchscreen allows effortless phone access. 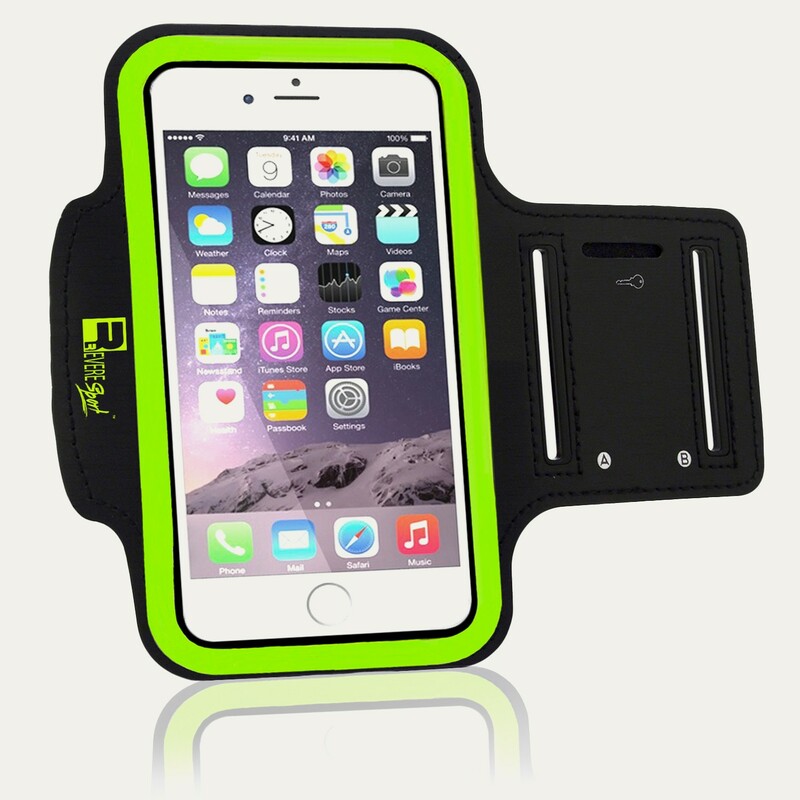 Finally ditching the bulky bum bag in favour of an armband to carry my phone. Wise move. Much easier to access my running app and listen to my music. Well made and comes with a lifetime guarantee, couldn't ask for more! Perfect armband for me. The strap is the perfect size for my arms and the quality is great! Perfect for the Galaxy s7 Edge! 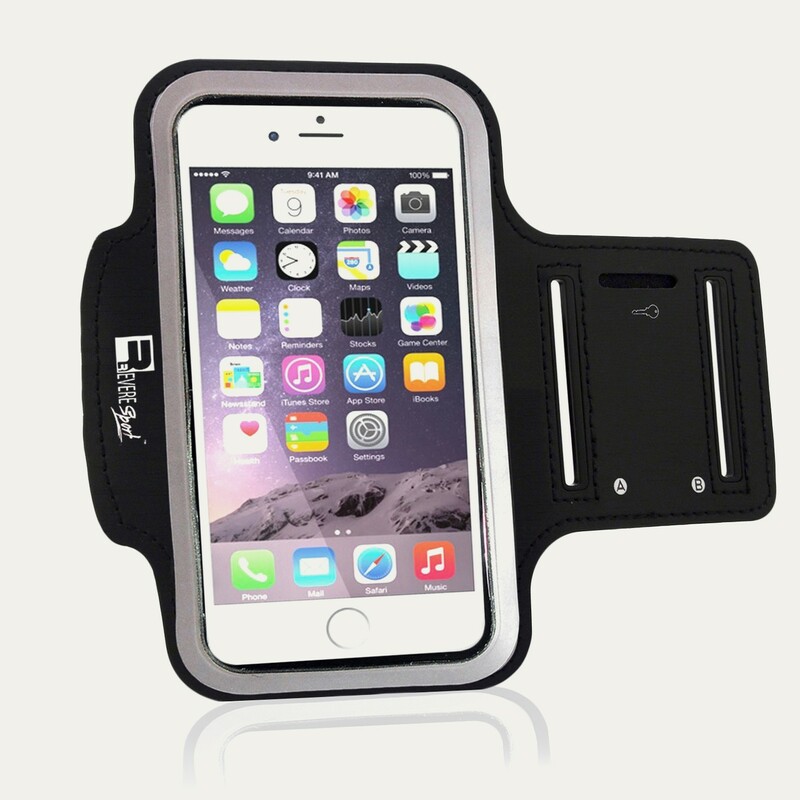 I am soo happy this armband fits my s7 Edge with my phone case on! I have really struggled to find an armband suitable up until now. Easy access to the home screen and easy to use headphone holes. Simple and functional design. Thanks!